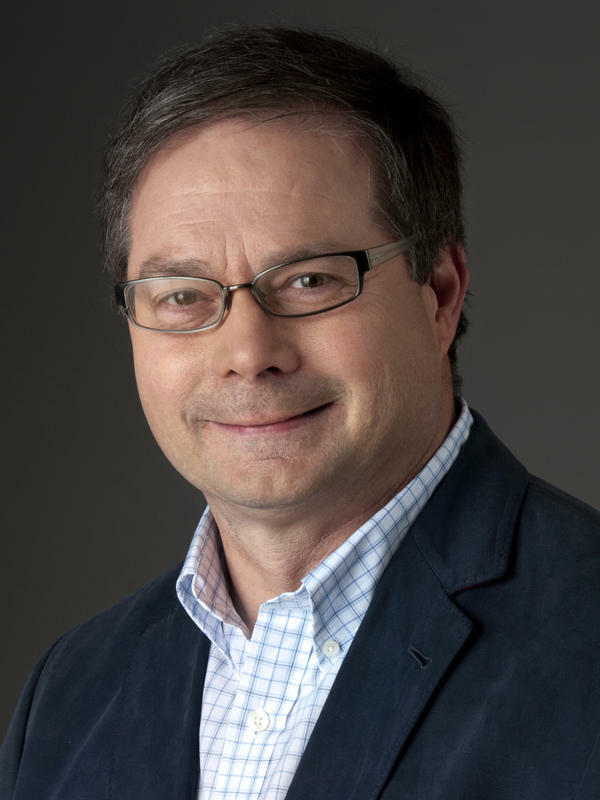 We're going to go now to NPR's Greg Allen, our reporter who's been covering this story from Miami. (Inaudible) it up from here. Hi, Greg. 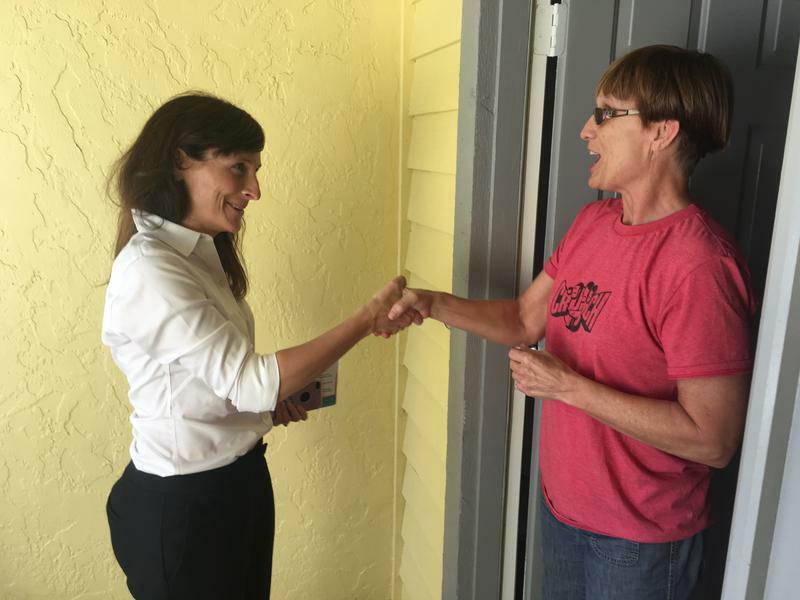 Democrats say the results of a special election in Florida Tuesday show signs of a building national momentum heading into the midterm elections this fall. Margaret Good won in Florida's 72nd House District, defeating Republican James Buchanan — the son of another Florida congressman, Vern Buchanan. 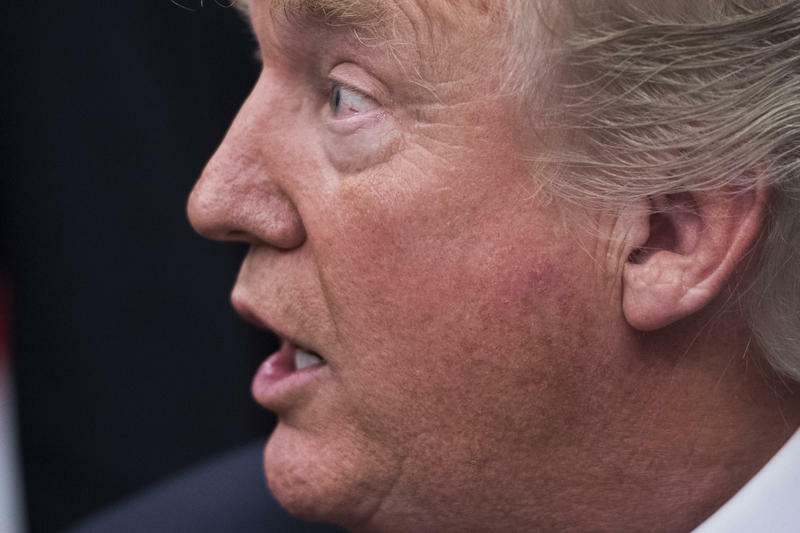 The district, in Sarasota County on Florida's Gulf Coast, has been consistently Republican. 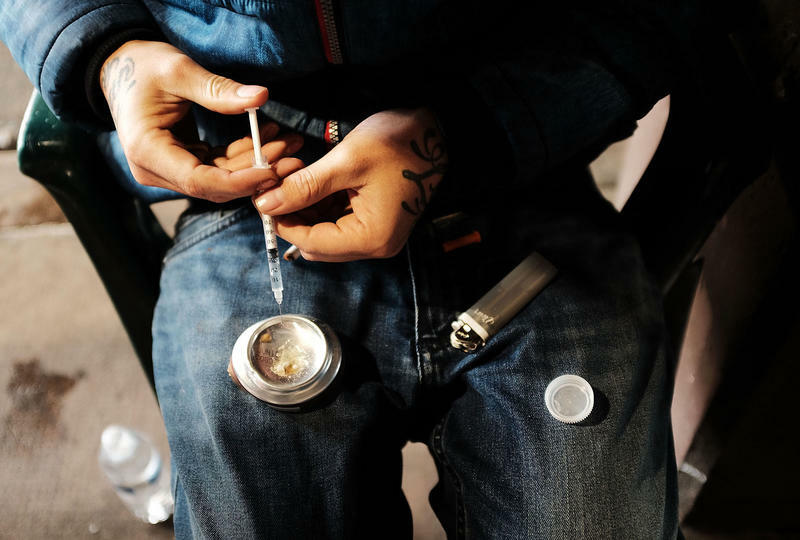 The opioid epidemic has cost the U.S. more than a trillion dollars since 2001, according to a new study, and may exceed another $500 billion over the next three years. At the beach in Magens Bay, St. Thomas, the party is back on. 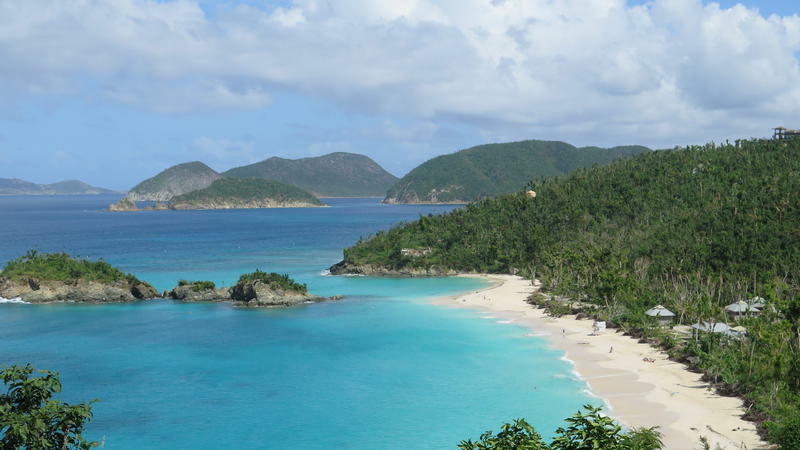 It's one of the Virgin Islands' most popular beaches and by noon on a recent weekday, it's already busy. Reggae-inspired hip hop is playing as pickup trucks converted into taxis bring visitors direct from the cruise ship docks. Chris Dimopoulos runs the bar, serving up margaritas, rum punches and something called the painkiller. "We're seeing a recovery slowly but surely. Every day gets a little bit better," he says. 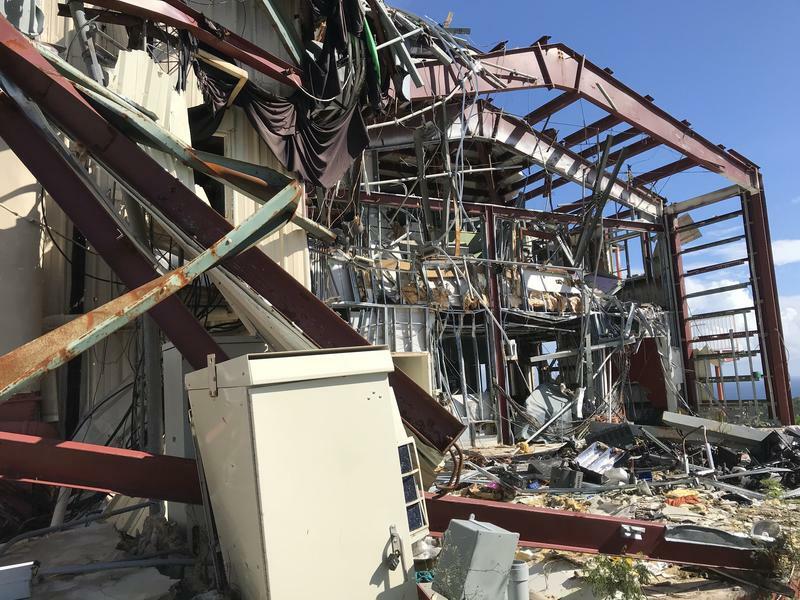 When Hurricane Irma's high winds ripped through the Virgin Islands, the islands' radio and television stations were among the first casualties. 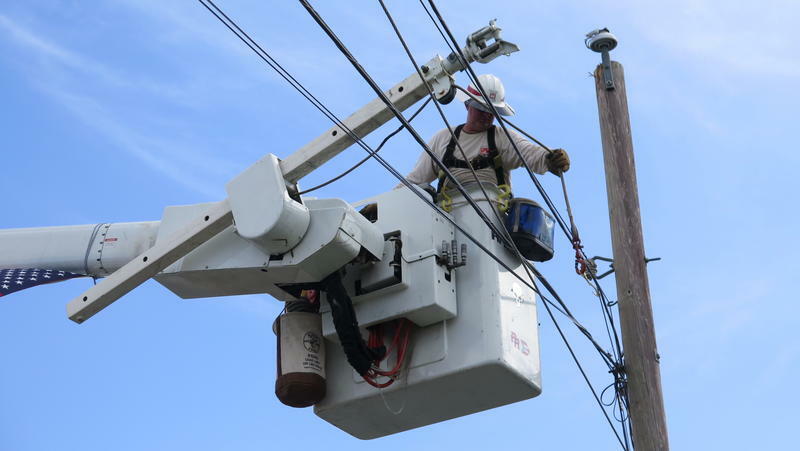 Tanya Marie-Singh, who heads Virgin Islands Public Broadcasting, says her staff shut down their television and radio signals a few hours before the storm hit. It was nearly two and half weeks before they could get WTJX-FM, a public station that carries NPR, back on the air. 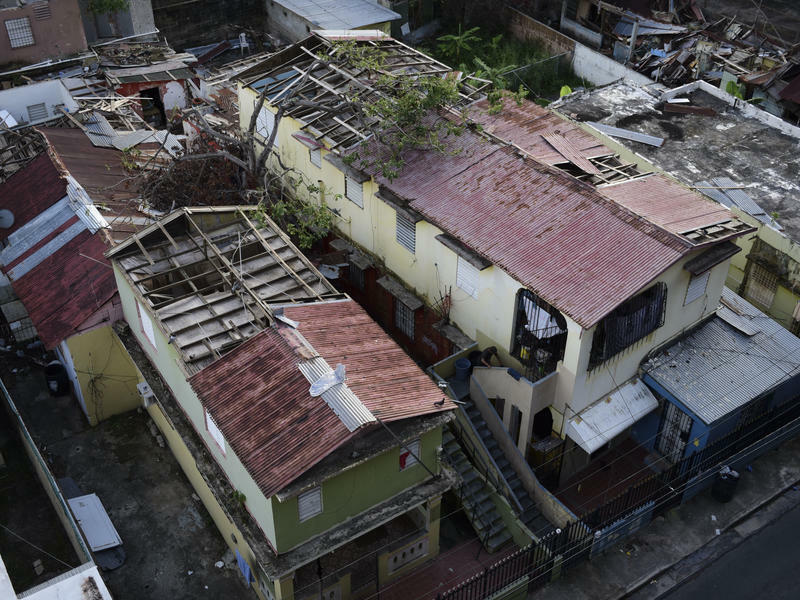 An international human rights group, Refugees International, has issued a scathing report on the U.S. response in Puerto Rico to Hurricane Maria. 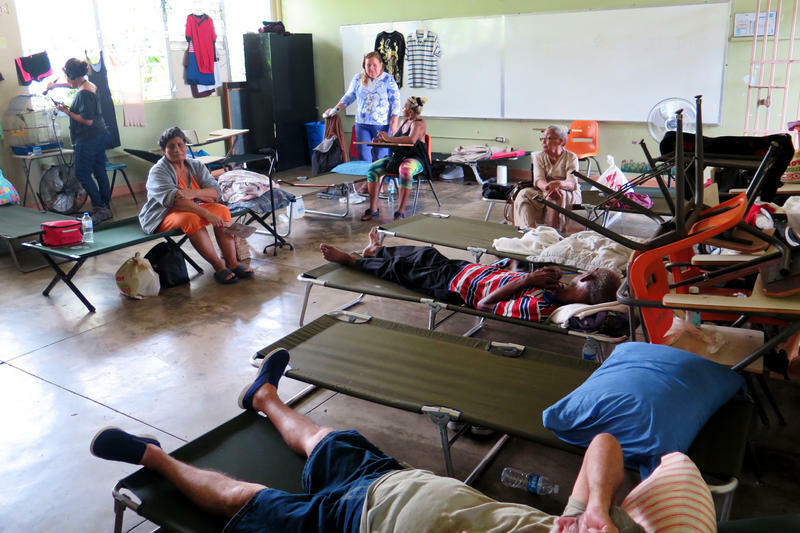 The group says "poor coordination and logistics on the ground" by the Federal Emergency Management Agency and the Puerto Rican government "seriously undermined the effectiveness of the aid delivery process." Grizelle González is an ecologist who's worked at El Yunque National Forest for 25 years — first as a student and then as a researcher with the U.S. Forest Service. The 46-year-old has a deep attachment to the tropical rainforest. 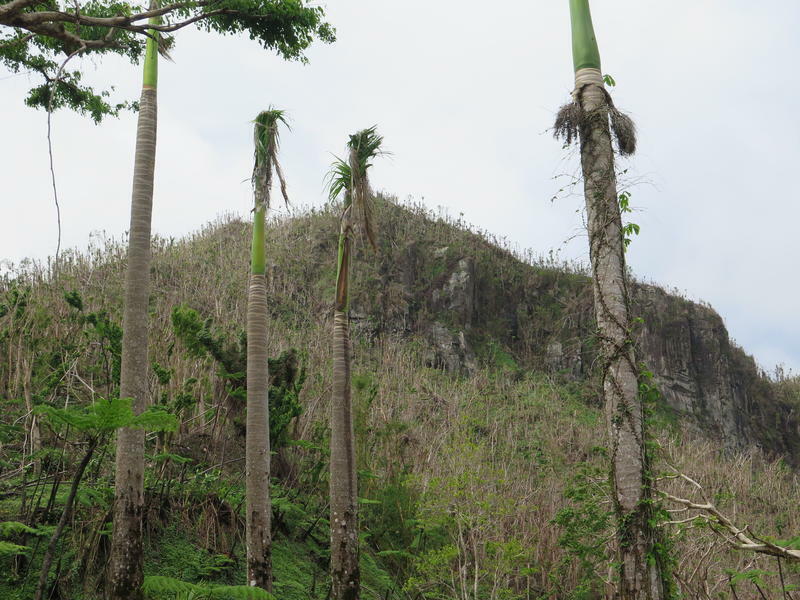 Even now, she gets emotional when she recalls what El Yunque looked like after Hurricane María hit the island on Sept. 20. "It was completely defoliated," she says, tears welling in her eyes. "The canopy was completely gone. It was almost like a desert landscape." Tania El Khoury splits her time between London and Beirut, where she helped found an artists' collective. 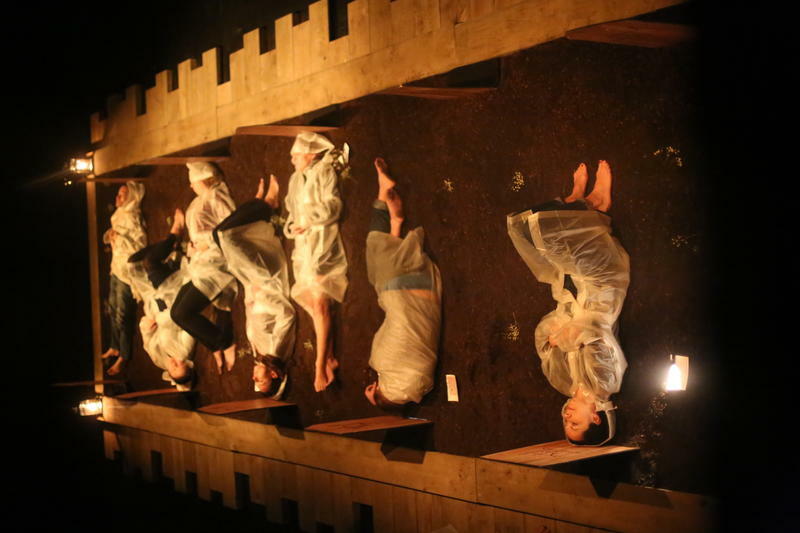 Three years ago, moved by stories she was hearing about the Syrian uprising, she created an interactive work called "Gardens Speak." It grew out of an image she saw of a mother digging a grave for her son in her home garden because public funerals had become too dangerous. For coastal communities from Florida to Texas, this year's hurricane season may be a preview of what's to come. Scientists say with climate change, in the future we're likely to see more severe hurricanes and heavier rain events. 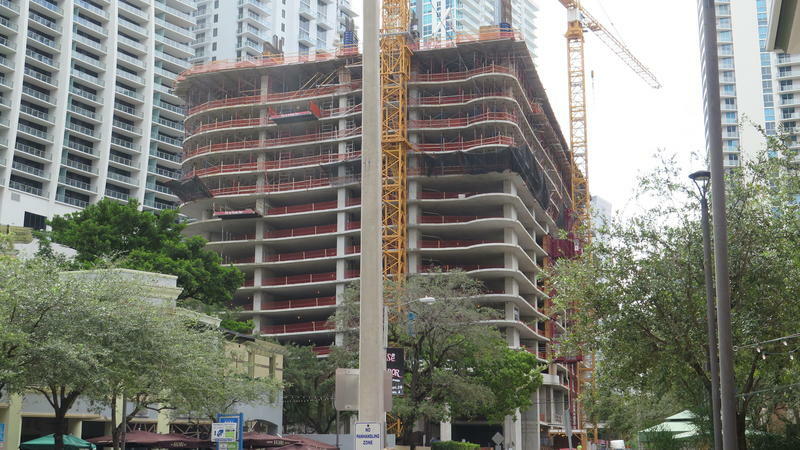 In addition, as ice sheets melt, sea levels are rising faster, flooding low-lying coastal areas such as Miami. It's a muggy early afternoon in Morovis, a mountain community about 40 miles from San Juan. 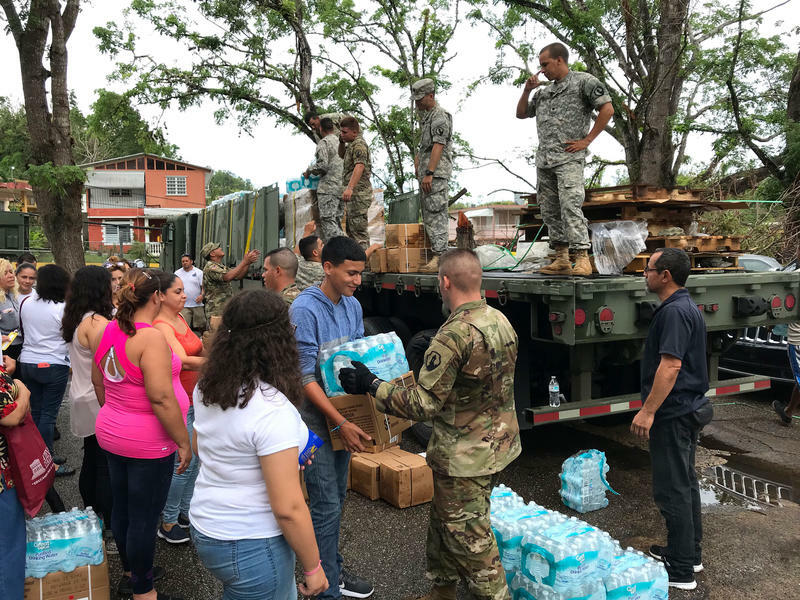 Army Reserve soldiers led by Captain Angel Morales are hard at work handing out cases of water and ready-to-eat meals from a flatbed truck. Hundreds of people line up in the parking lot of the Jaime Collazo High School. 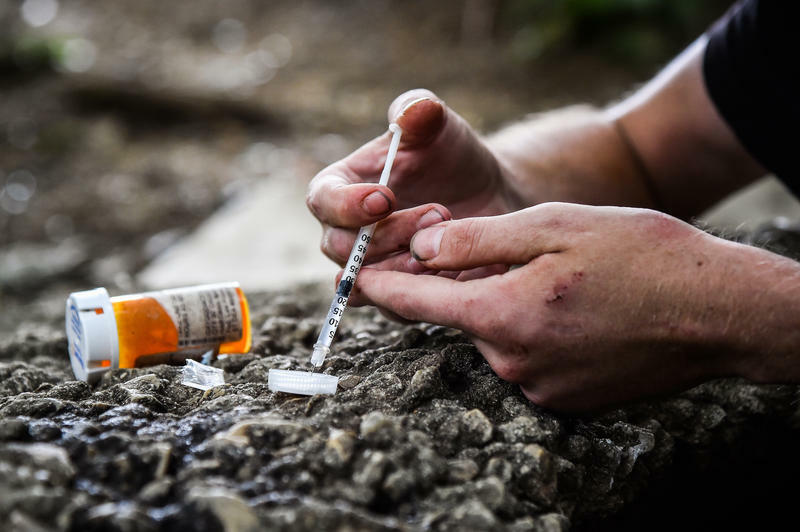 The opioid commission chaired by New Jersey Governor Chris Christie delivered a long list of recommendations to President Trump yesterday in its final report on the nation's opioid crisis. And we have more from NPR's Greg Allen. Julio Alicea's 8-month-old granddaughter Aubrey came down with severe respiratory problems a day after Hurricane Maria pummeled Puerto Rico. "We are very lucky," Alicea says. "The hospital is open and we live nearby." 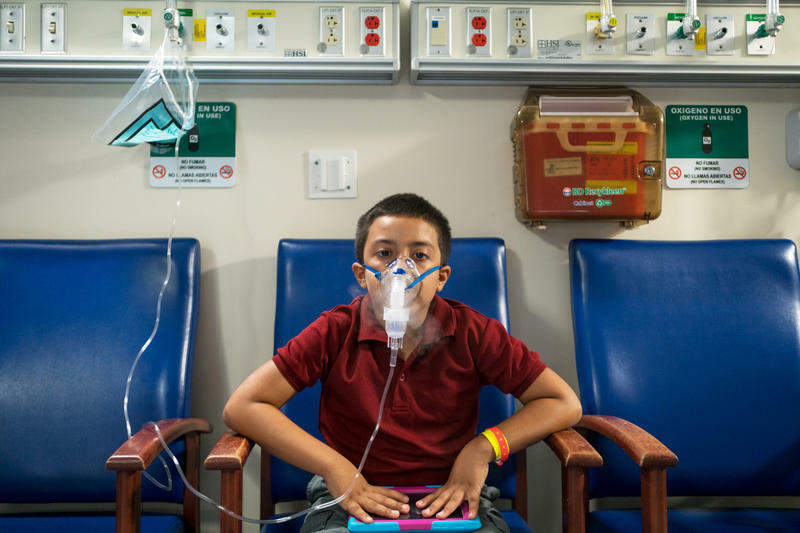 Aubrey's cough turned intense, and when she started vomiting, Alicea says, he rushed her to the hospital at 4 a.m.
She didn't have any respiratory issues before the hurricane, Alicea says, sitting on a blue bench outside San Jorge Children's Hospital in San Juan. His 3-year-old granddaughter Angelica is keeping him company. Hurricane Maria has made landfall in Puerto Rico. Officials say this could be the strongest hurricane ever to hit the U.S. territory, and that is unnerving even hurricane veterans on the island like Abel Mendez. For the first time since Hurricane Irma, people who live in the lower islands of the Florida Keys are returning home. For many, that means arriving at a home to no power and no running water. 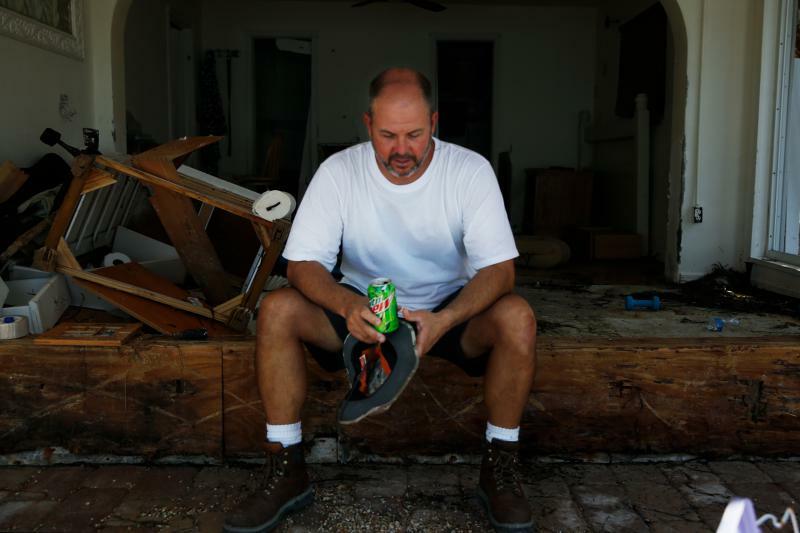 And some who live in Marathon, Summerland and Big Pine Key — islands hard-hit by Irma — found their homes no longer livable. When Hurricane Irma made landfall on Cudjoe Key last week, it carried winds of 130 miles per hour. For islands like Marathon Key on the "dirty" — more powerful — side of the storm, the storm surge was even more damaging than the winds. The rain has let up in Houston, but getting in and out of the city is still a difficult task. 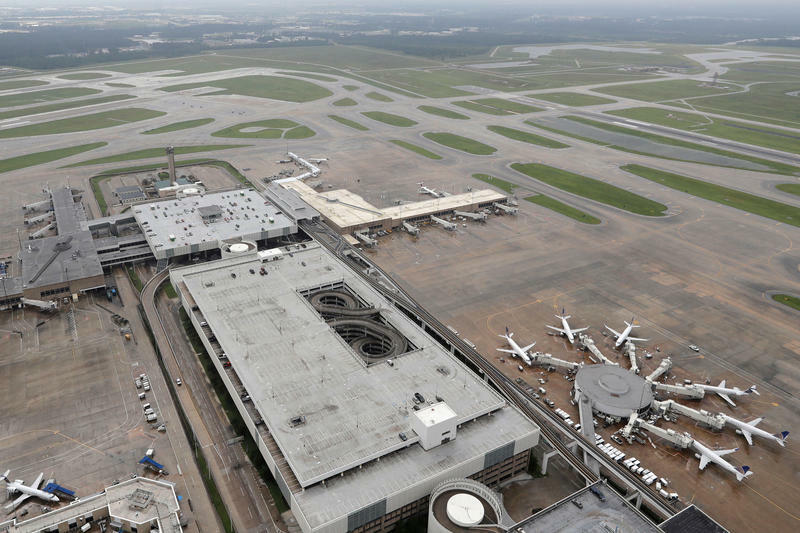 Houston's two main airports reopened Wednesday with limited service. But many roads are flooded, and some bridges have been damaged. Since Saturday, when both the airports shut down, thousands of flights in and out the city have been canceled. Up to now, at the George Bush Intercontinental Airport, the runways were open only for limited operations and humanitarian flights.